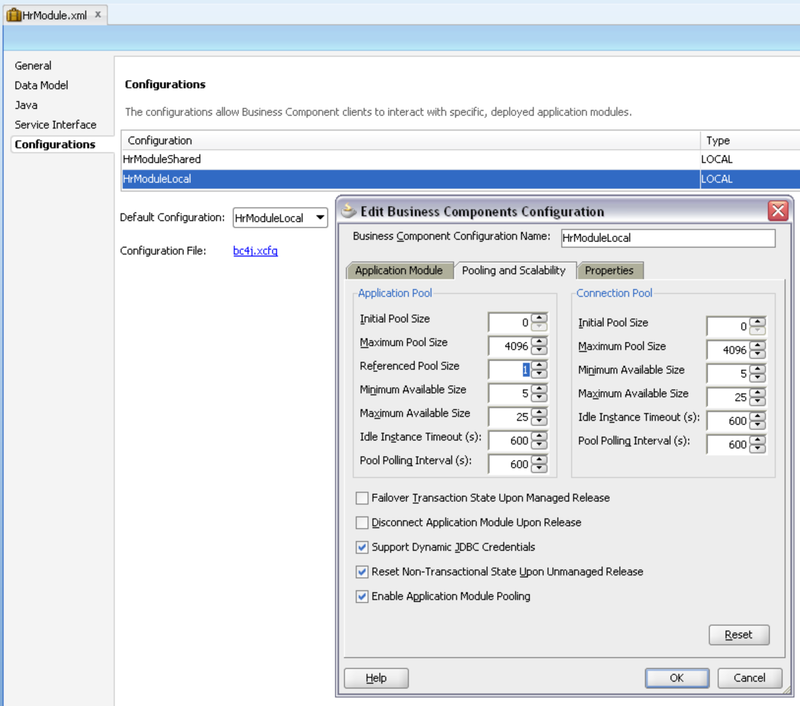 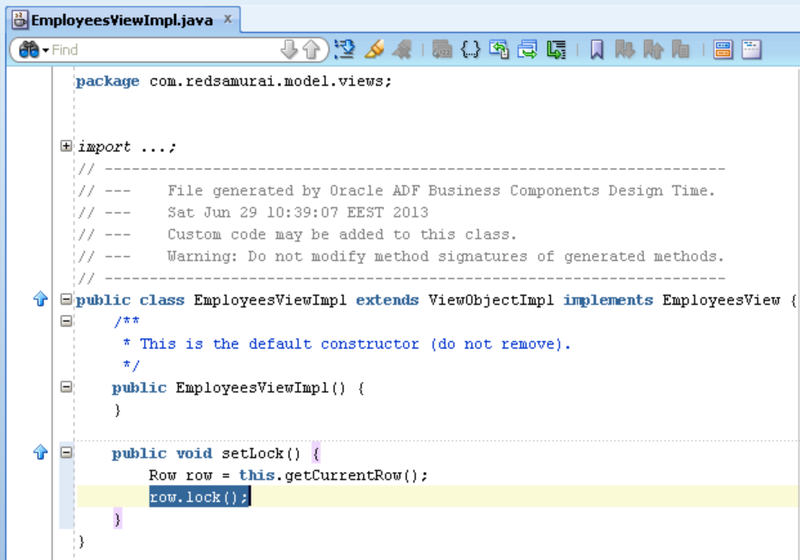 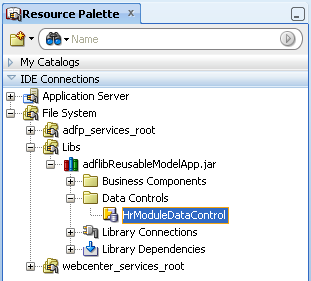 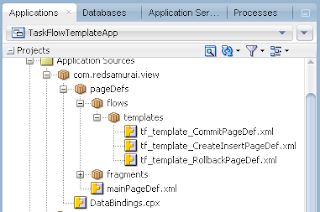 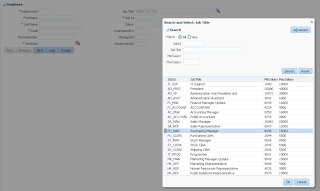 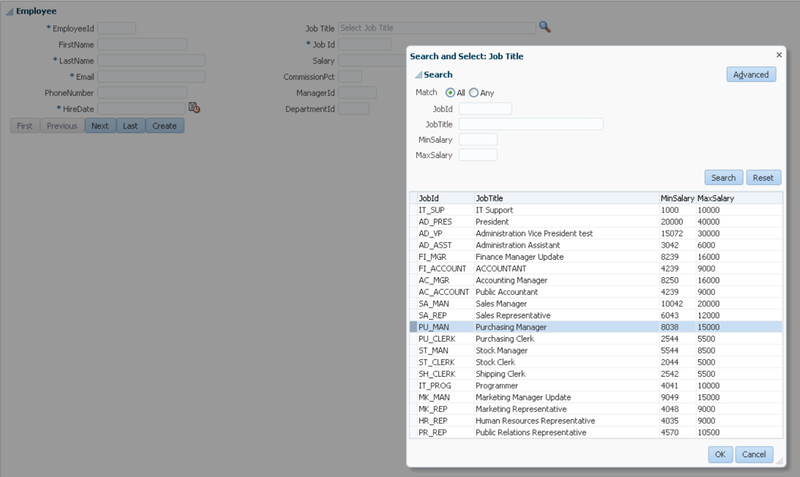 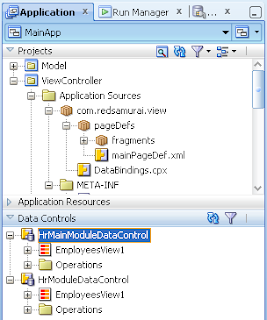 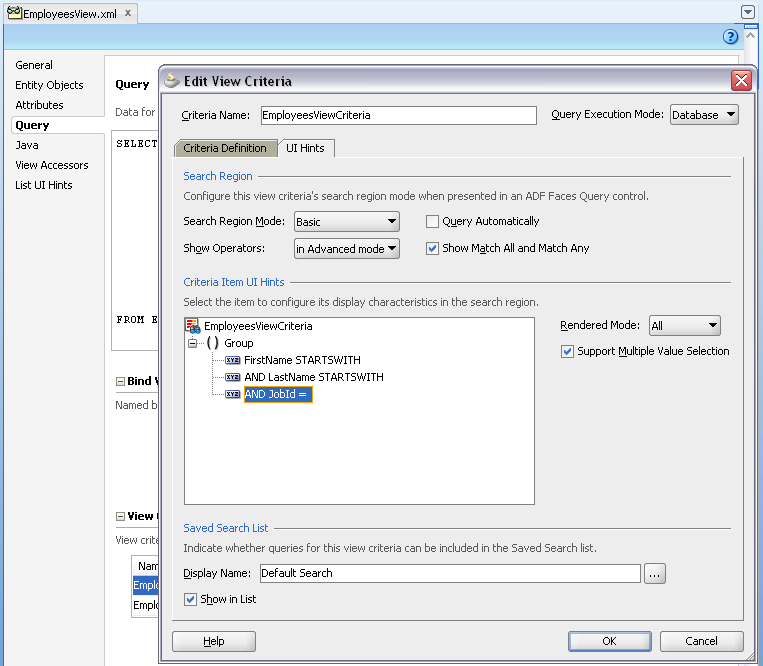 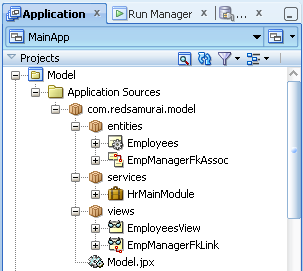 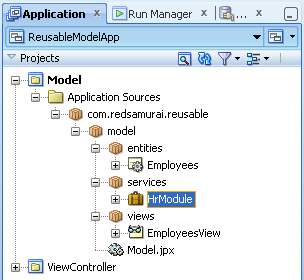 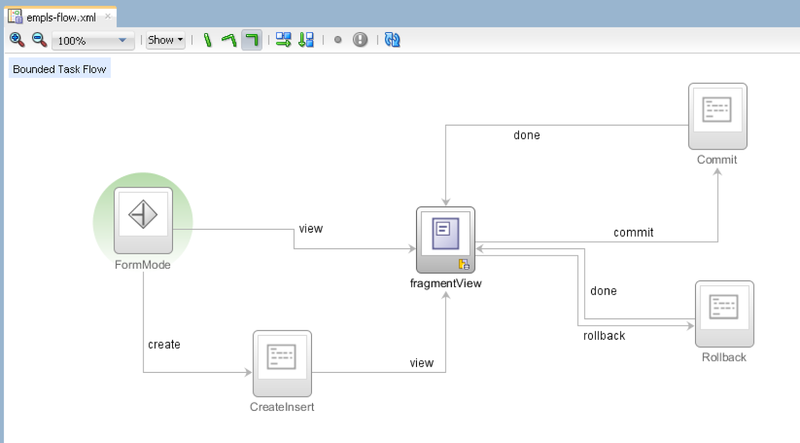 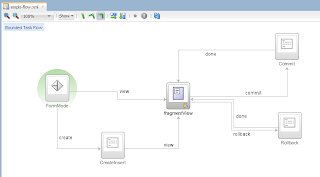 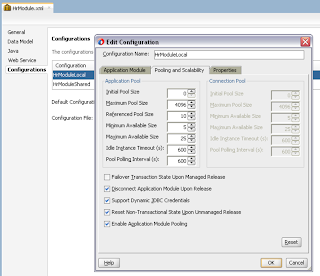 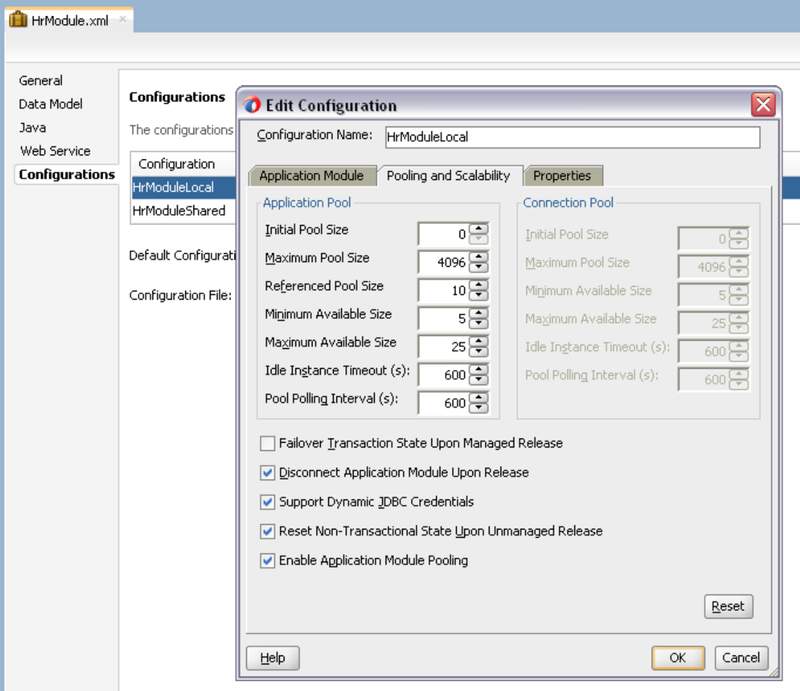 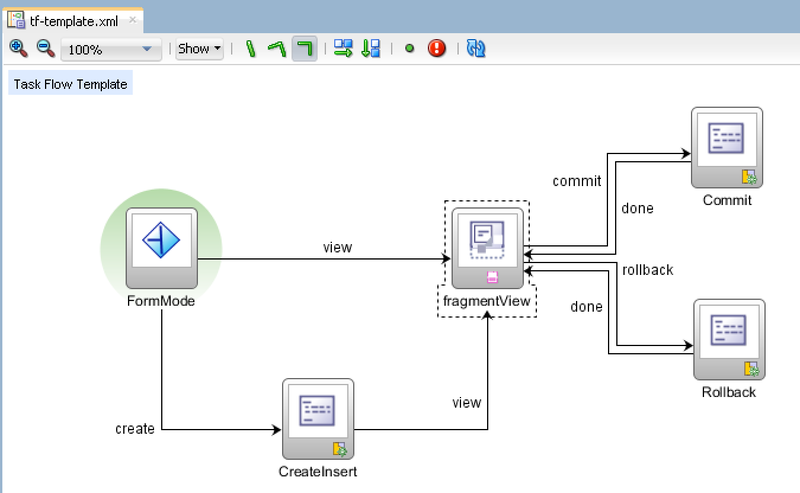 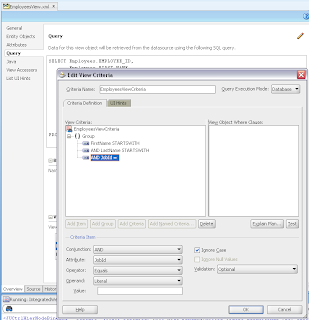 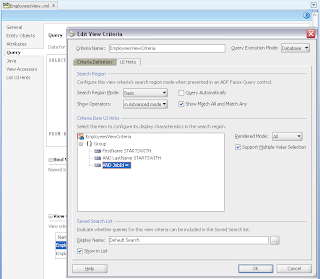 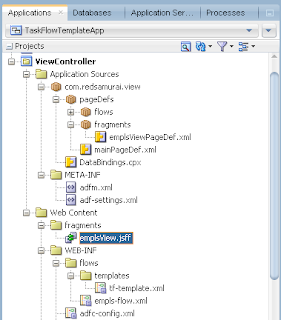 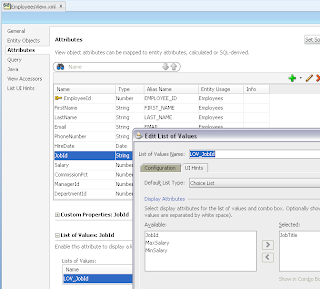 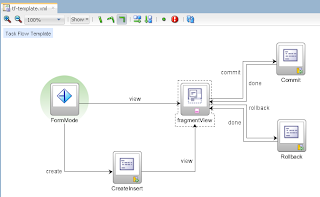 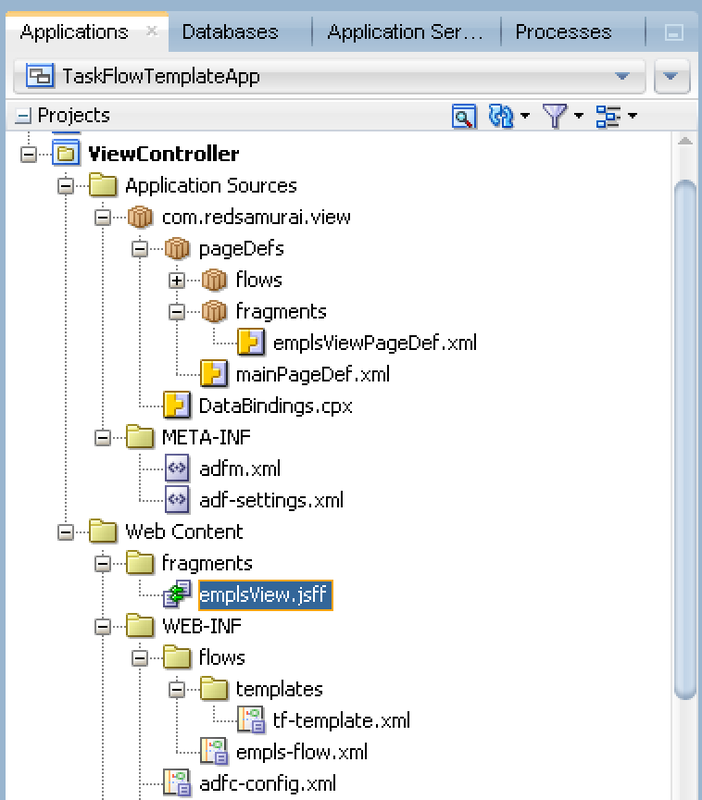 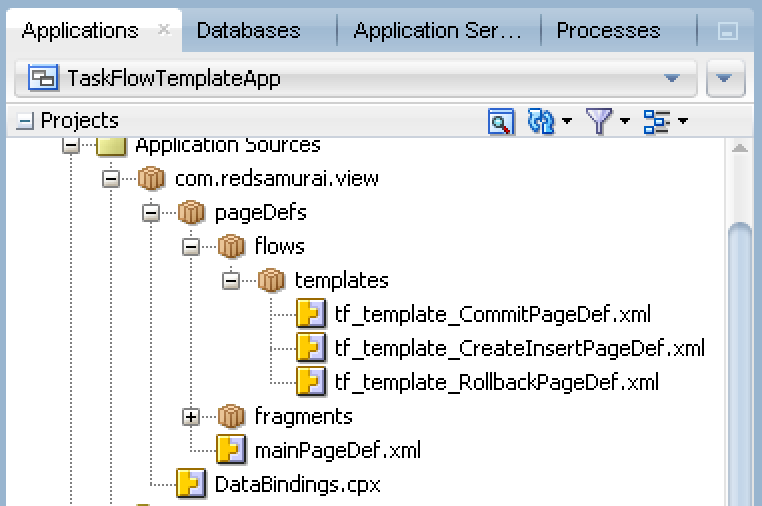 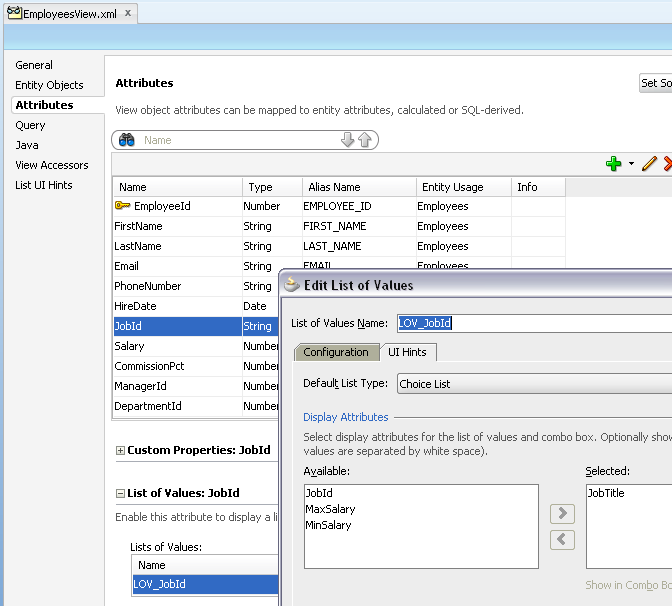 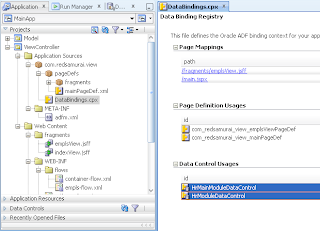 There is new tag in ADF 12c called target. 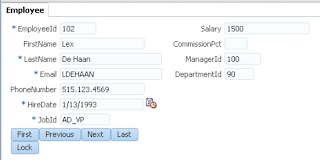 This tag in some use cases can substitute PPR dependencies effectively and help to avoid unwanted validation errors in data entry process. 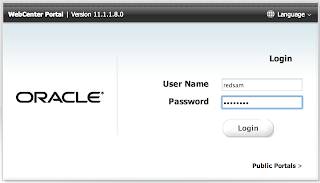 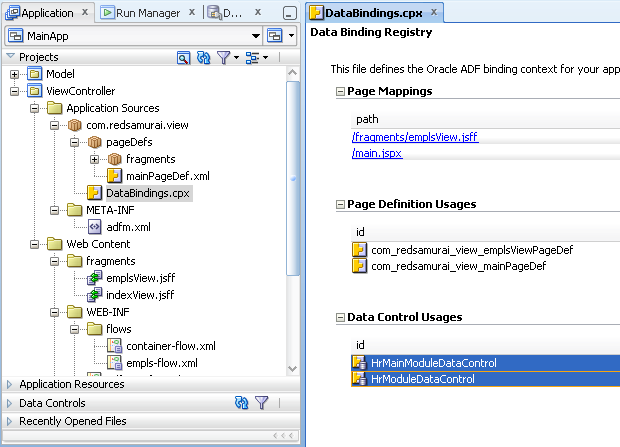 More about this tag you can read from ADF Faces 12c documentation - 8.3 Using the Target Tag to Execute PPR. 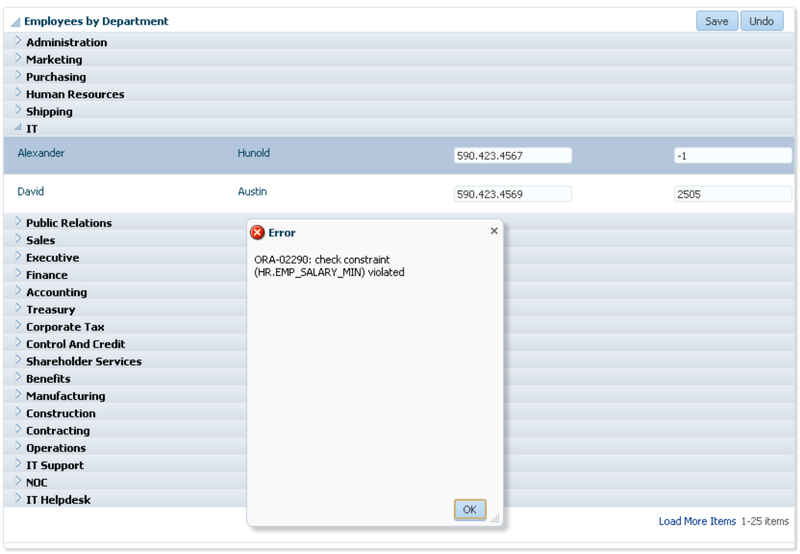 I will demo use case of LOV and dependent mandatory input text field. 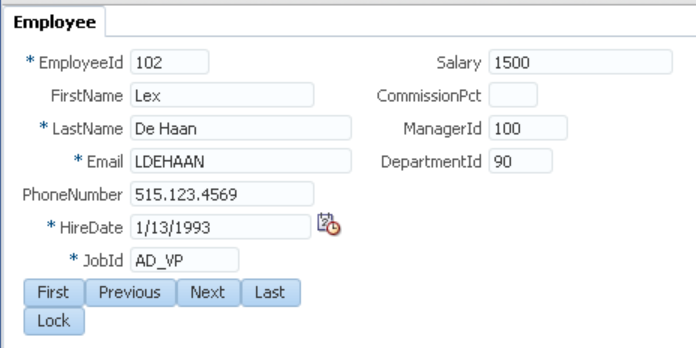 Selected value from LOV should update mandatory text value. 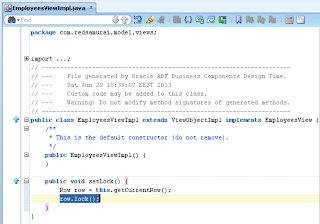 With ADF 11g PPR dependency you will get validation error for required field, before LOV will be loaded - since LOV will try to refresh dependent input text even on load, not only during return. 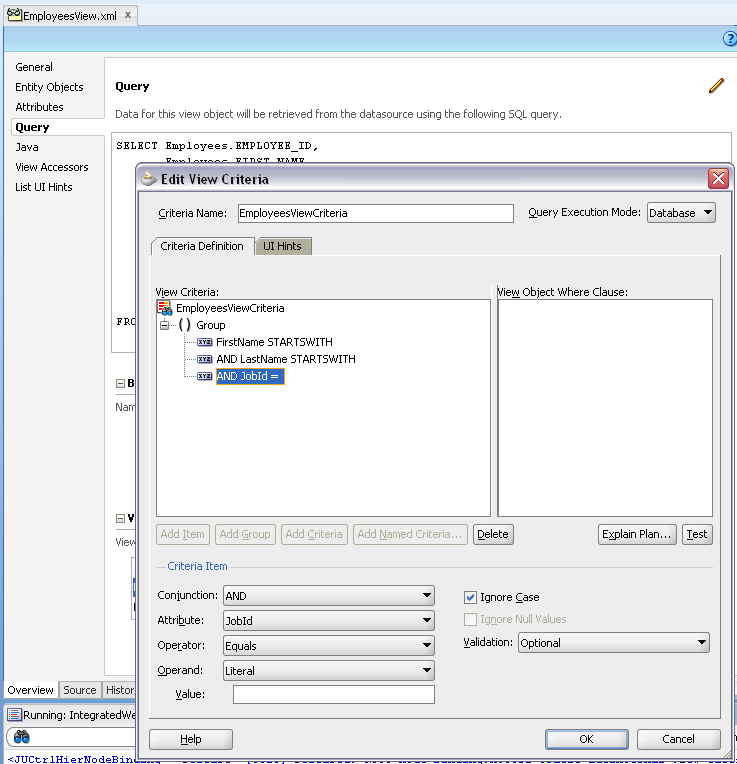 Download sample application - TargetRefreshApp.zip. 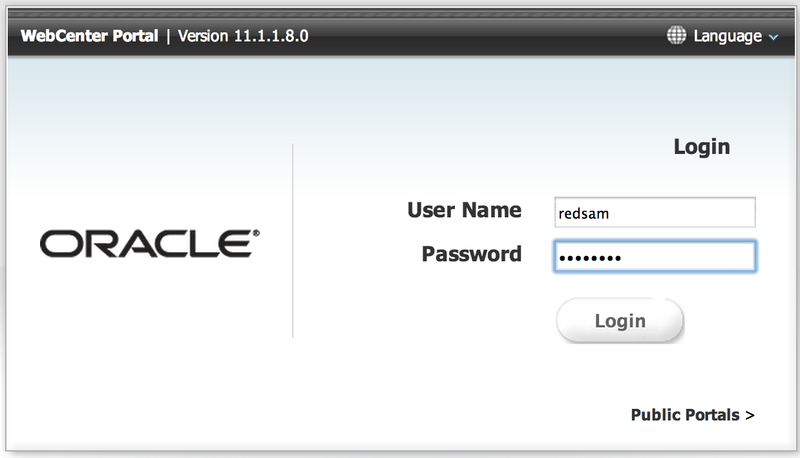 There is a name change in WebCenter with the recent 11.1.1.8 release. 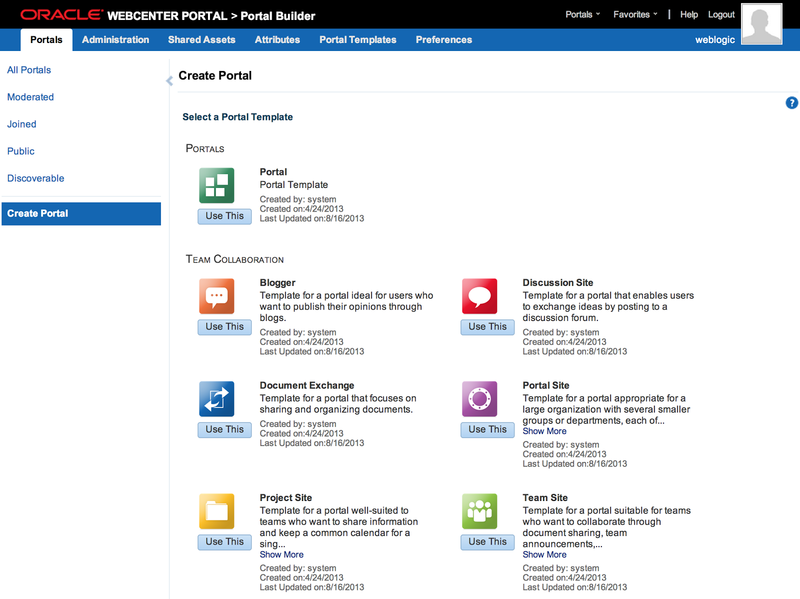 WebCenter Spaces is not a fancy name anymore, Spaces is renamed to Portal. 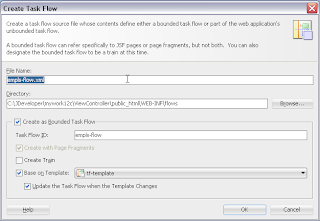 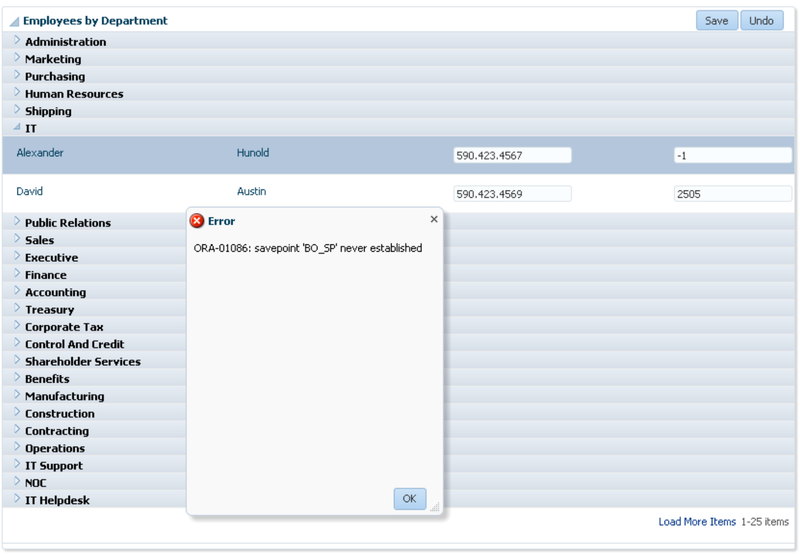 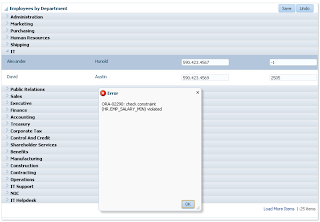 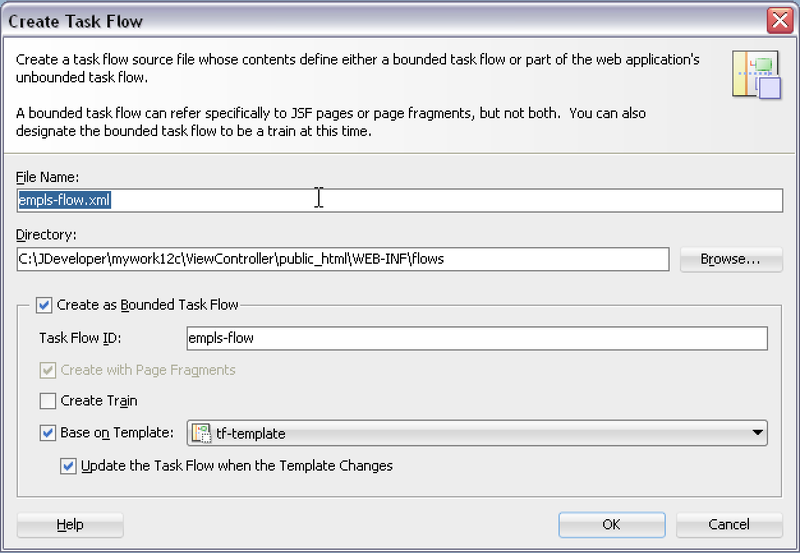 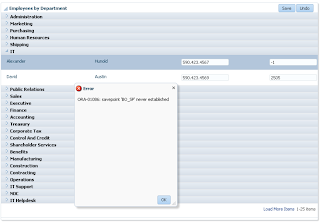 Simply speaking, if you are running Spaces - means you will be running now WebCenter Portal. 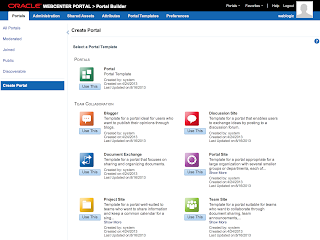 On other hand, if you are running custom application built with WebCenter Portal Framework - this is also a Portal, just custom made.